All California residents are now able to finance their Disneyland Annual Passes over 12 months. To participate, Passholders will be required to make a deposit equivalent to the cost of a one-day, one-park ticket ($80.00). They will then be able to pay the balance over 12 months, with the payments charged to a credit card. This offer is valid to those with Zip Code 90000 to 96199. 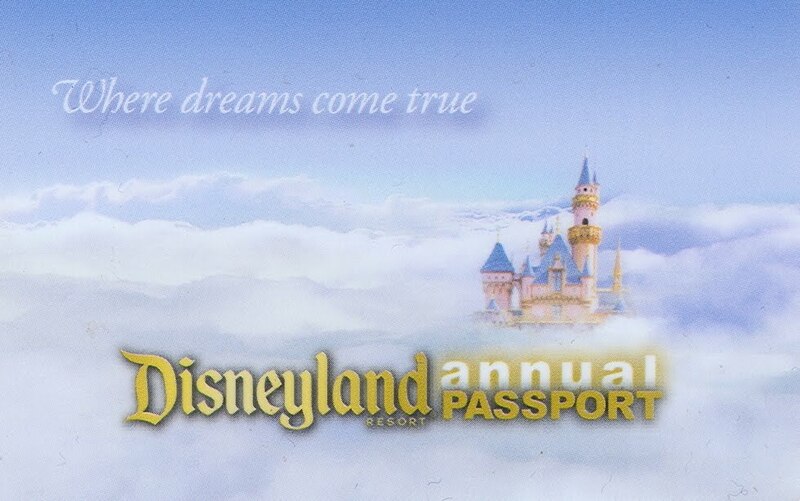 June 27, 2011 in Annual Passholder Financing, Annual Passholders, Northern CA Residents, Southern CA Residents. ← Does Disneyland Have Pet Accomodations?